PRWeek's editorial team talks about the week's leading headlines in PR and comms news. 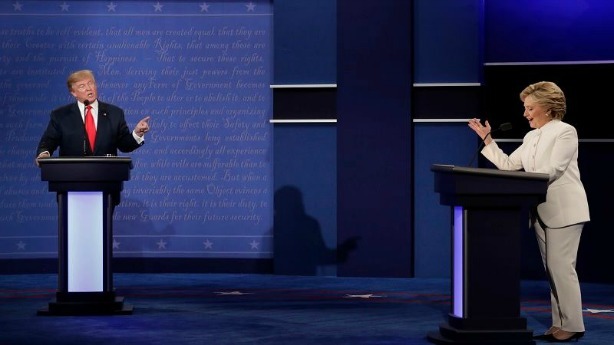 PRWeek's news editor Frank Washkuch leads with highlights from the third and final presidential debate that aired on Wednesday night and Diana Bradley talks about Excedrin's clever brand-integration using the #DebateHeadache hashtag. Corporate reporter Sean Czarnecki goes over Samsung's response to its latest crisis, which some industry experts have called ineffective. Plus, how Frito-Lay is keeping up with trends and why Spong rebranded.